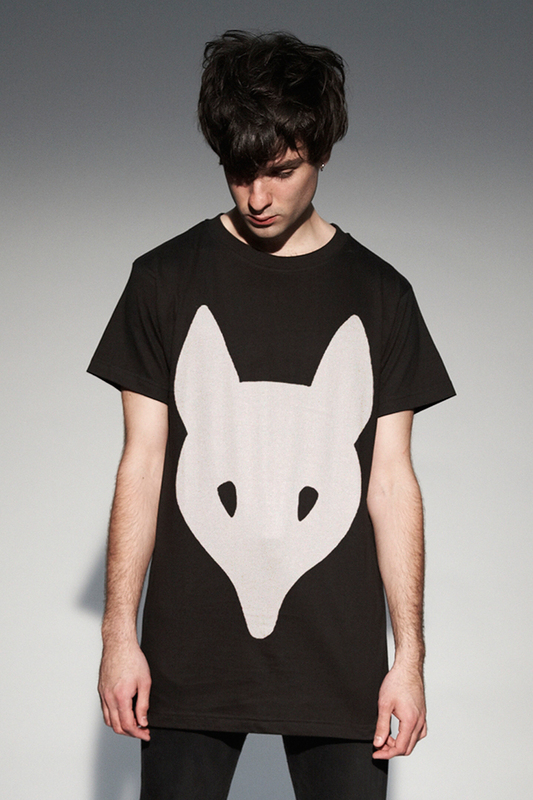 London fashion brand LONG Clothing have added a new tee to their ever growing online store, the Fox tee in Black. I seem to be seeing a big increase in people wearing LONG Clothing tees in the last few months, it’s a great thing and it’s nice to see them being worn well by all kinds of people. 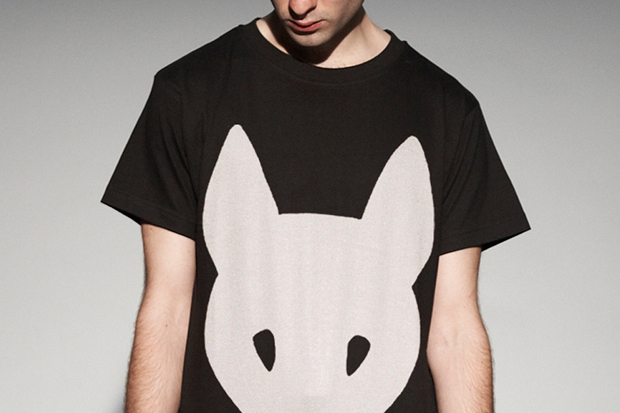 This design is actually a re-visit of their Fox tee from Collection 2, but this time the colours are flipped and we see the iconic fox face printed on a Black tee in what looks like an off-white print. Each LONG Clothing tee is one-size-fits-all and unisex, so your decisions are narrowed down to simply “buy or not buy”, which is a novel change. To top it off, the tee is presented in a gift box. Grab one from LONG Clothing now for £35.